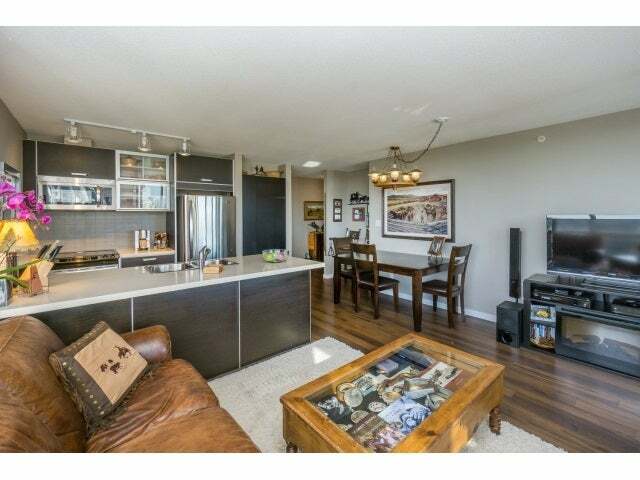 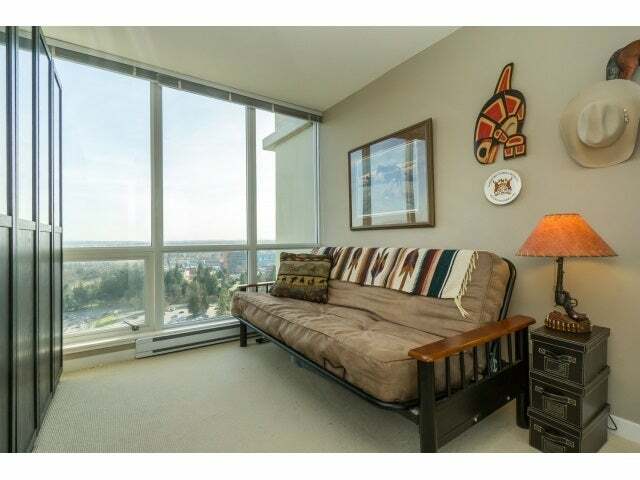 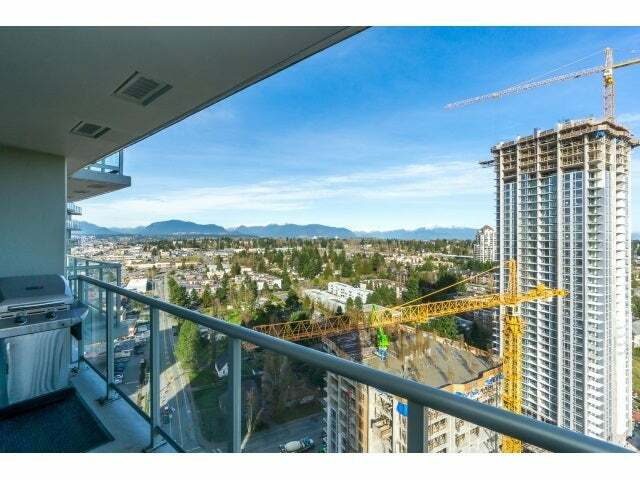 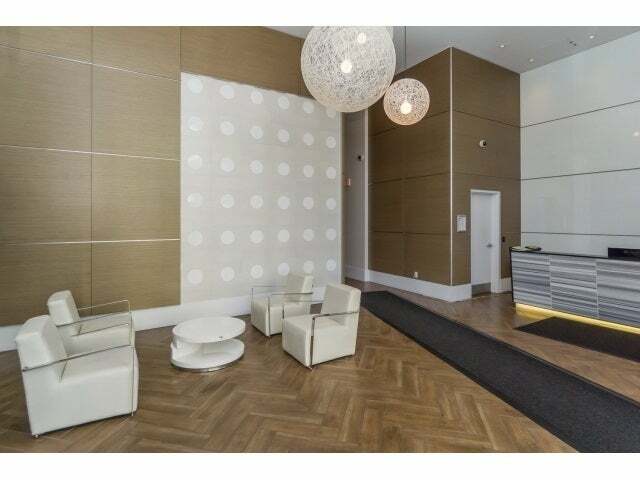 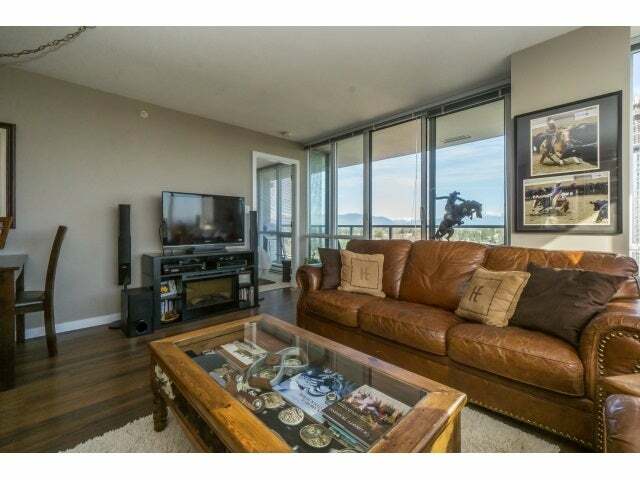 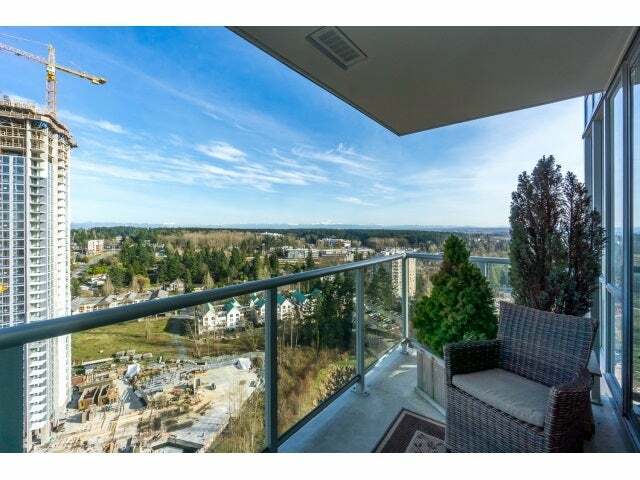 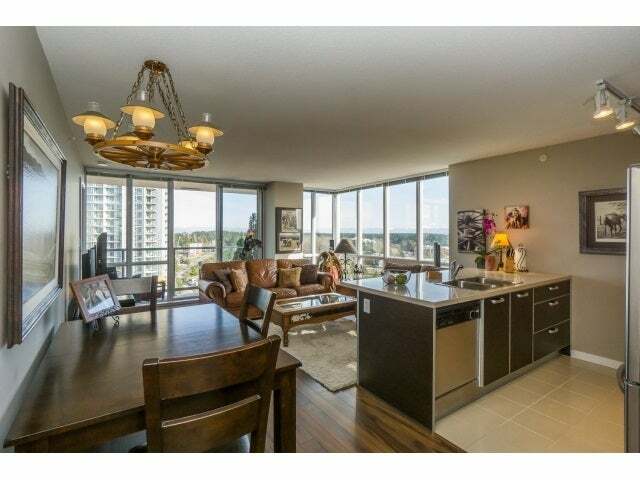 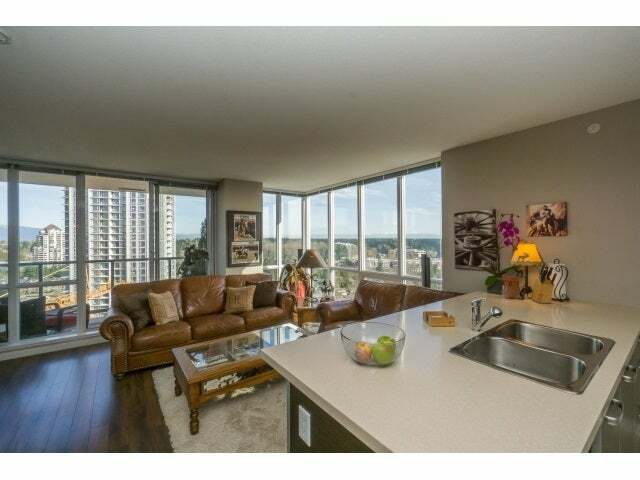 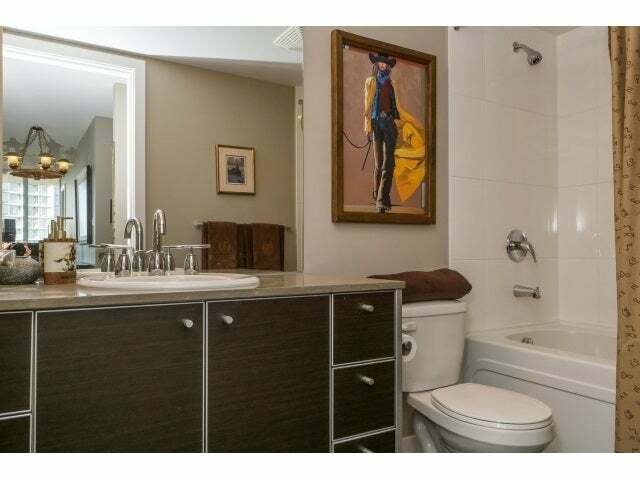 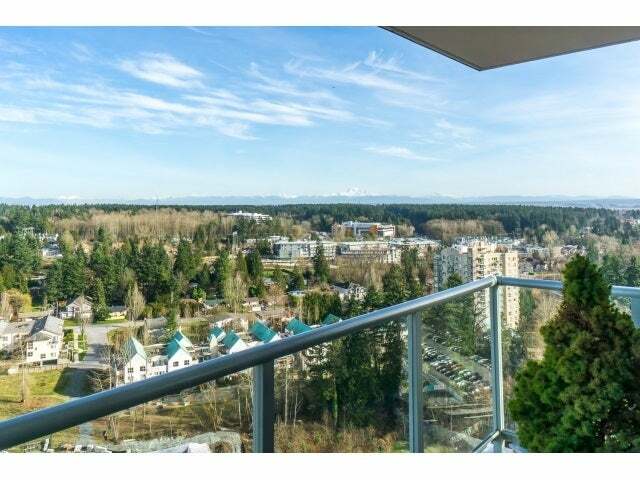 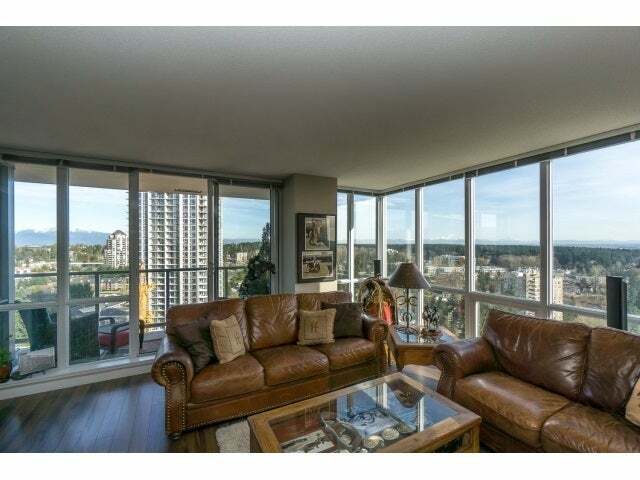 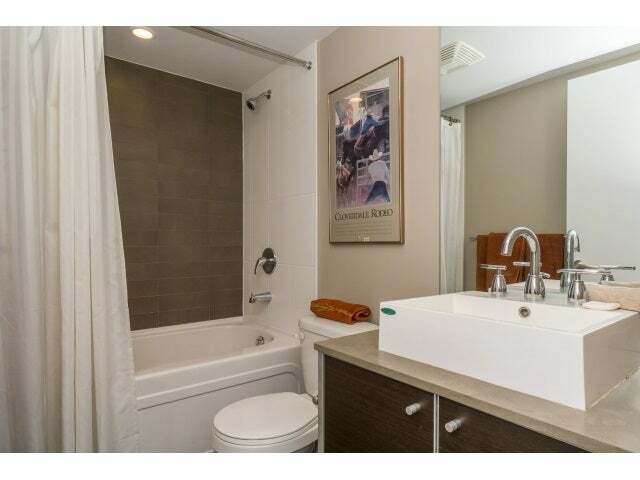 Stunning corner suite with South East unobstructed views to Mount Baker! 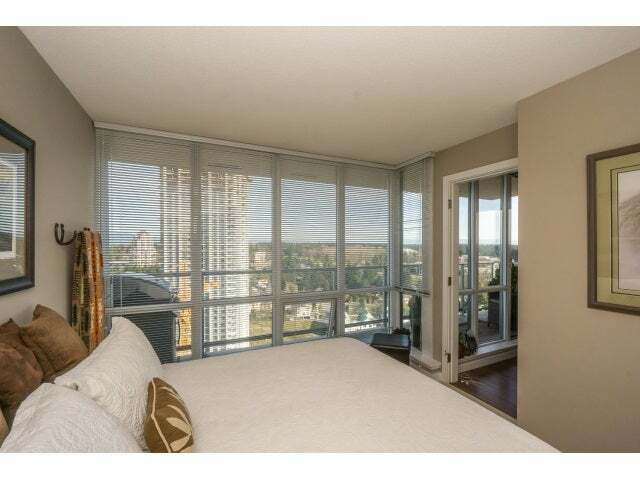 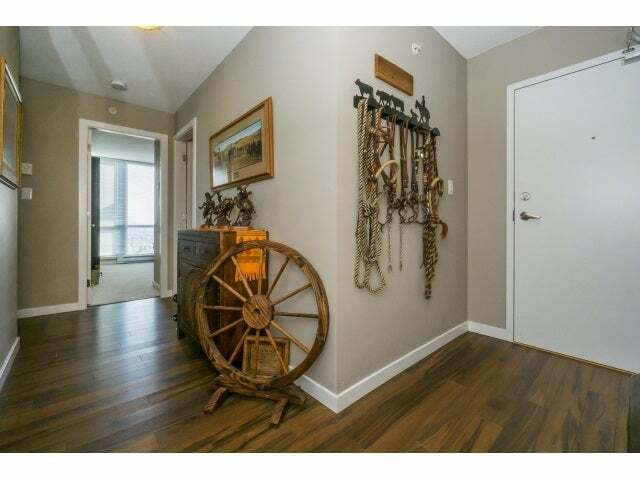 Well appointed 24th floor suite in the Park Place by Concord Pacific, this home shows beautifully! 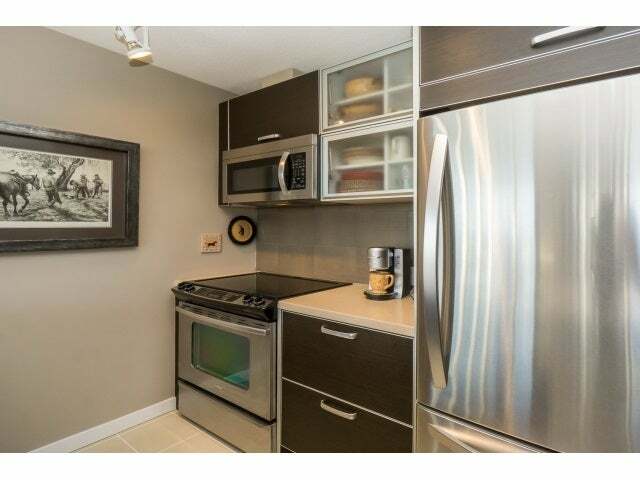 Upgraded Stainless Steel Appliances, Quartz Countertops, Dark Cabinetry and flooring. 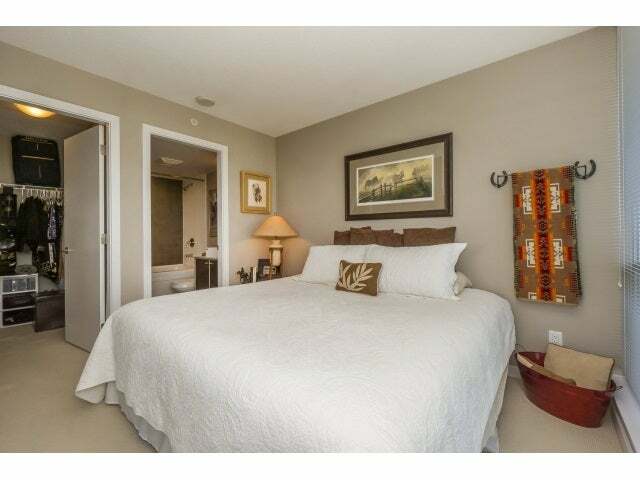 The bedrooms are on opposite sides of the unit for extra privacy. 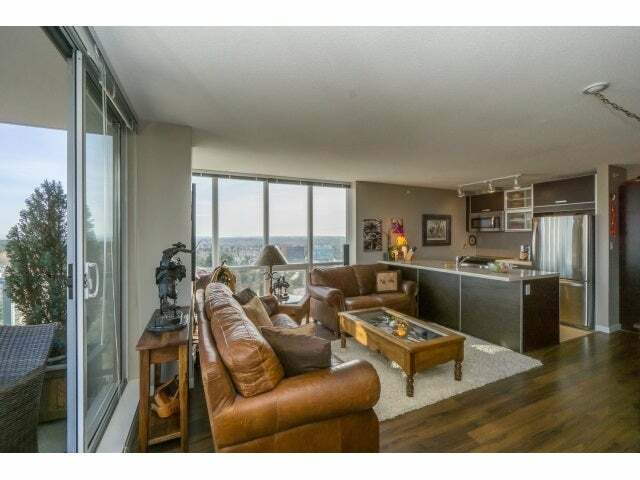 Large living room area with floor to ceiling windows on the quiet side of the complex. 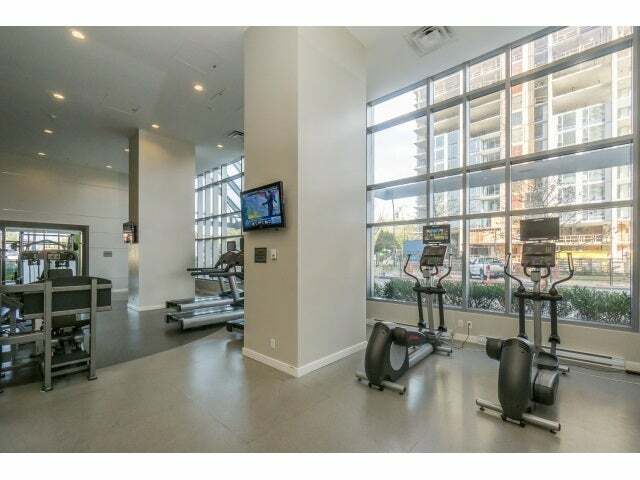 The complex features a full gym, yoga studio, consierge, bowling alley, party and conference rooms, and a theatre. 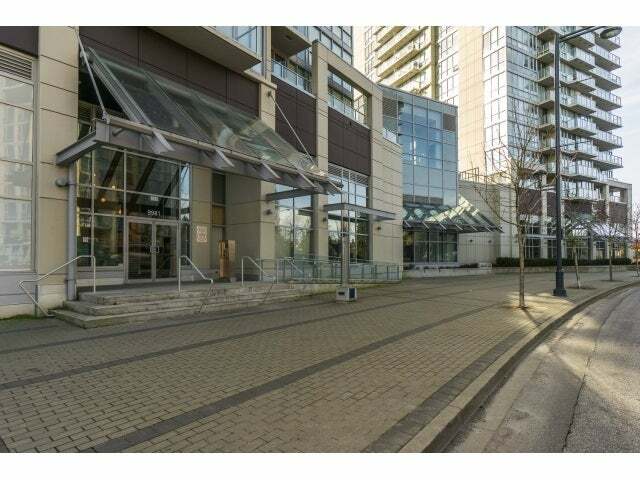 Just steps away from the King George Skytrain Station and plenty of shops and restaurants! 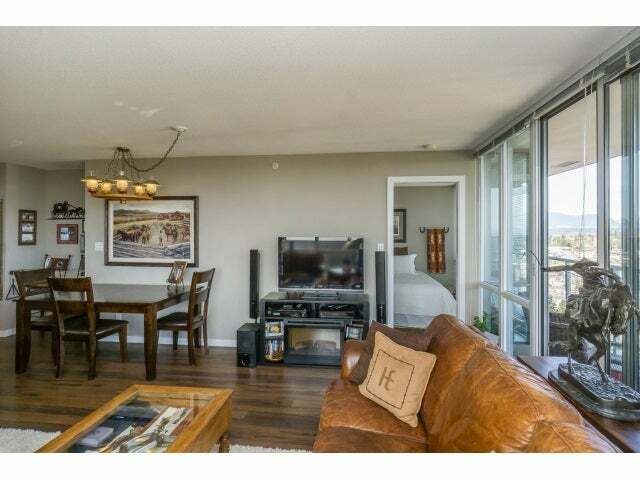 Easy access to Hwy 1, Fraser Hwy, and all the local bridges for those who prefer to drive.